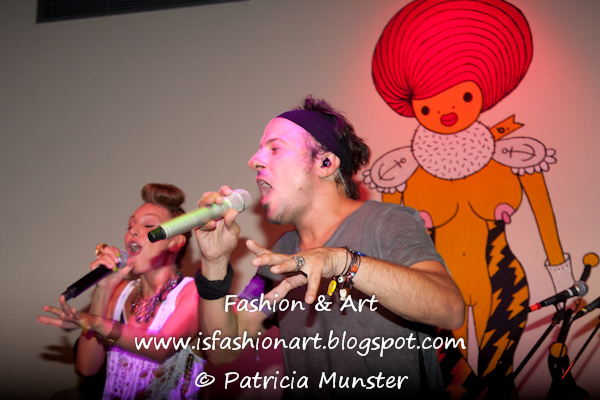 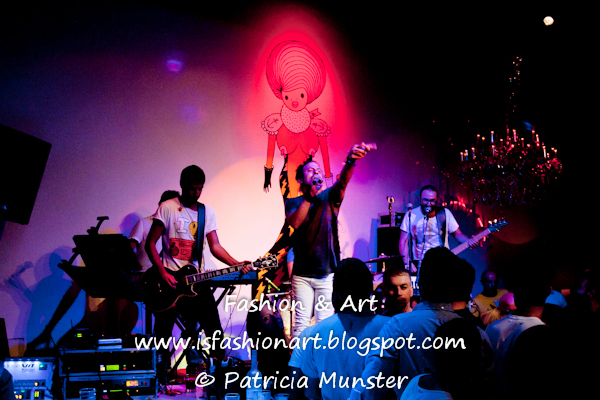 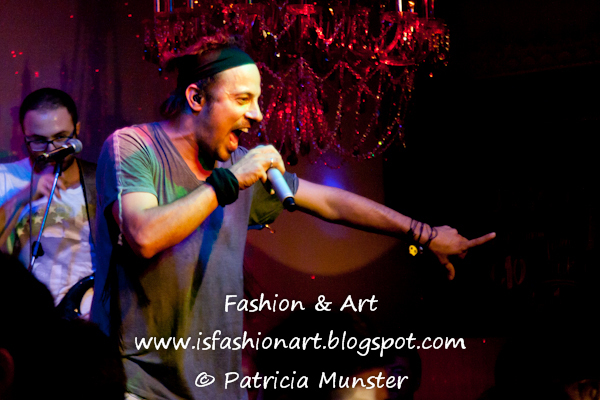 Yesterday night at Shamone restaurant-bar in Gazi, a quarter of Athens, Tamta and Cabin 54 gave a live performance. 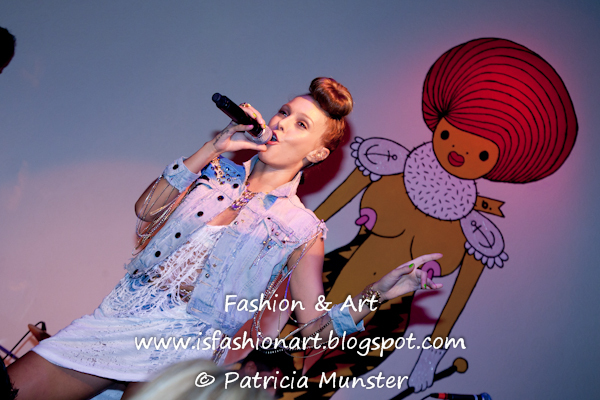 Tamta is wearing an outfit designed by Maria Patelis and styled by Alexandra Katsaïti. 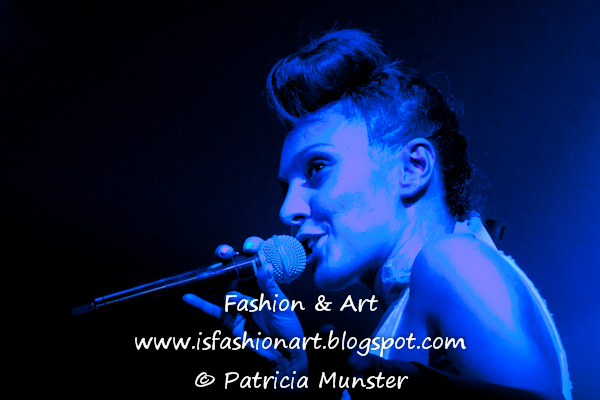 Coming up the oufit post of Tamta and Alexandra!